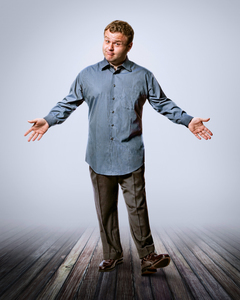 Due to the weather - Frank Caliendo's performance scheduled for tonight at The Ridgefield Playhouse is going to be rescheduled for a new date. The Playhouse will contact ticket holders on Tuesday with a new show date. Stay safe everyone!